The Rolls-Royce Holdings plc is a British multinational public holding company that designs, manufactures and distributes propulsion systems for aviation and other industries. The holdings headquarter is in London. Today Rolls-Royce plc is the world’s second-largest maker of aircraft engines. In 2011 Rolls-Royce faced questions about several incidents with its Trent 900 turbofan that is used to power the Airbus A380. 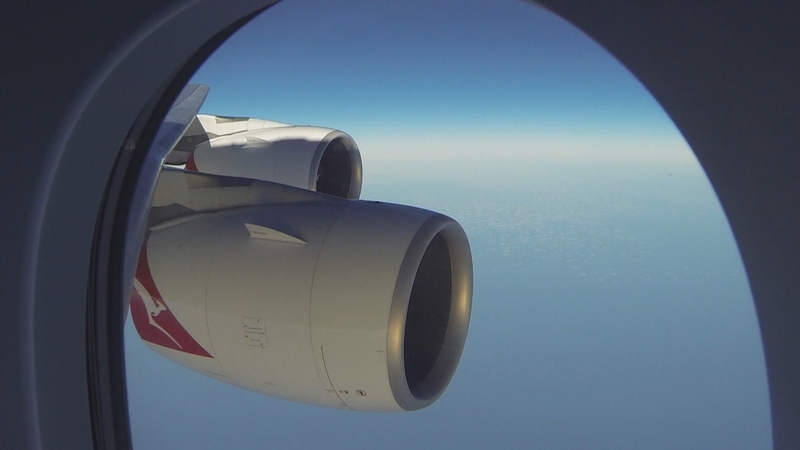 One of the engines suffered a power loss during a flight operated by Qantas in February 2011. Another incident had occurred in November 2010 when an engine disintegrated in flight causing Qantas Flight 32 (the same aircraft that was later used by Tim van Beveren when traveling from Australia to the USA and where highly elevated readings of tributyl phosphate were recorded during flight) to make spectacular emergency landing in Singapore. The aircraft received extensive damage and Qantas reacted by grounding its entire fleet of A380s. The investigation revealed a fatigue crack in an oil pipe requiring the replacement of engines and modifications to the engine design. Trent 900 powered A380s operated by Lufthansa and Singapore Airlines were also affected by the problem. Qantas later gradually returned its A380s into service. In June 2011 the airline announced it had agreed to compensation of US$100m from Rolls-Royce. In 2013 media reports surfaced with allegations from two American ex-employees claiming that thousands of jet engines from the US branch were manufactured with defects, including the use of used parts in jet motors that were sold as new. In 2014, facing allegations of bribery in the aftermath of the Sudhir Choudhrie affair, Rolls-Royce offered to return money to the Indian government. 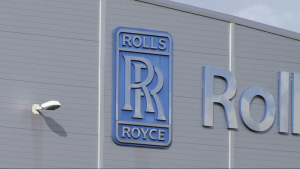 Rolls-Royce is also investigated for alleged bribery in Indonesia and China. In February 2015, Rolls Royce was accused of bribing an employee of Brazil’s state-controlled oil company to win a $100 million contract to provide gas turbines for oil platforms. In April 2015, it was announced that Rolls-Royce had received its largest order to date worth $9.2 billion to supply engines for the next 50 Emirates A380 aircraft. Rolls-Royce plc. declined to be interviewed and to participate in Tim van Beverens documentary film.